Peter helped get very affordable home owners insurance and was very knowledgeable about floor coverage and types of insurance to purchase. Because of this when it was time renew my automobile insurance I switched to using Tony Blankenship to find me a more affordable plan which they did and I am very happy. I would recommend them to anyone. Peter Scott is a professional, caring, experienced insurance consultant. He is always prompt and knowledgeable so it is a pleasure doing business with him. He gets the highest rating in my book. Thank you Peter. We are grateful to have him now with the hurricane Irma situation. A friend recommended Peter so I called to get a quote on auto insurance and the rate he offered saved me hundreds of dollars. The sign up , payment and confirmation was fast & simple. I would highly recommend them. Saved me over $300 a month for life insurance and made the whole process easy. Very responsive and answered all my questions in a timely manner. It’s important to have Florida homeowner’s association insurance for your HOA. Before you obtain a policy, there are several things to consider. The more you know about the insurance, the easier it will be to get a policy that meets your budget and provides you with sufficient protection. As a Florida homeowners association, it’s important for you to have the right insurance. There are several requirements that need to be met. In order to meet the requirements, you need to read the Florida statute and be very familiar with the governing documents of your HOA. 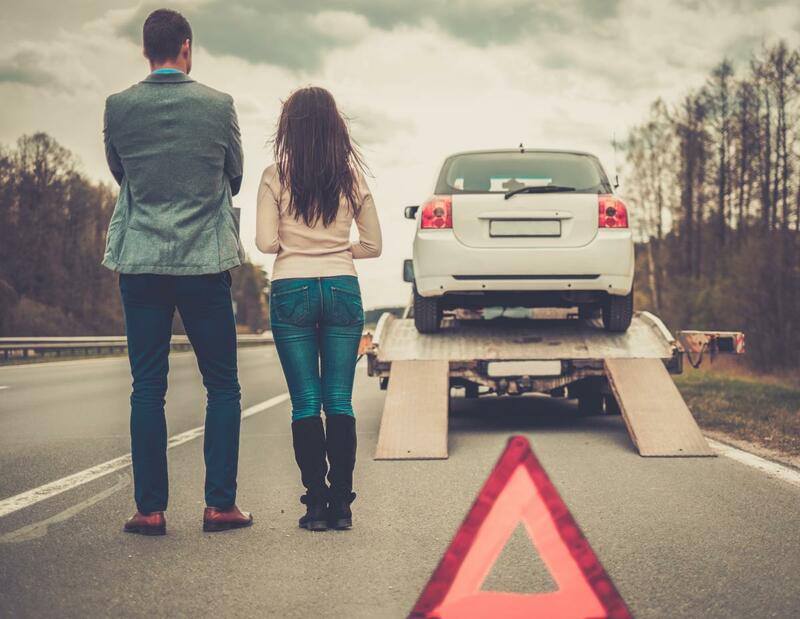 When you start getting quoted for auto insurance in Maitland, it's important to know the factors used by insurance companies. Several medical conditions could affect your premiums in a negative way. By knowing about them, you can counteract the cost of insurance in other ways. Disasters can happen at any time. It is virtually impossible to protect your home from everything that can happen. The only true line of protection is in the form of a home insurance policy. By understanding the different disasters you are covered by in your Florida homeowners insurance policy, you can enjoy a greater level of peace of mind. Florida is a no-fault state for car insurance. When you start to buy car insurance in Central Florida, it's important to keep this in mind. Understand how it impacts the required insurance and what it means if you get involved in an accident. Tony Blankenship Insurance is your independent insurance agency serving Maitland, Winter Park, Altamonte Springs, Orlando and the entire state of Florida. We know it's often hard to figure out how much and what type of coverage you should get, along with the type of benefits that are important. Our agency will help you put together a personalized program with everything you need. Tony Blankenship and their team of licensed insurance professionals offer a large range of insurance solutions. Our agency has the experience and knowledge to help you protect your business in this every changing marketplace. We offer a variety of personal, business and group insurance programs to fit your exact needs. Insurance solutions such as, Florida home insurance, auto insurance, commercial general liability, worker's compensation and commercial property.